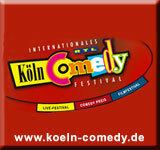 Cologne International Comedy Film Festival is one of the ”young” festivals of its kind. 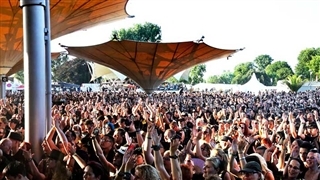 The festival takes place at the time that Cologne International RTL Comedy Festival is held. 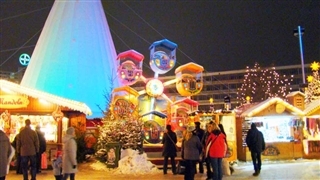 Its movies are presented in various halls in the city. 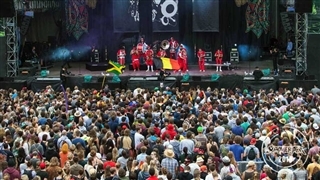 Creators from Germany and other countries participate in this festival. 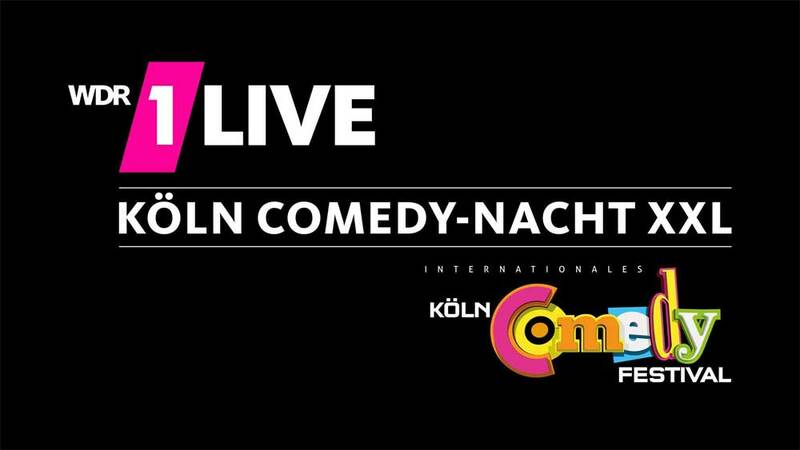 It holds contest in two categories: ”German comedy award” and ”best Foreign comedy film in Germany”.